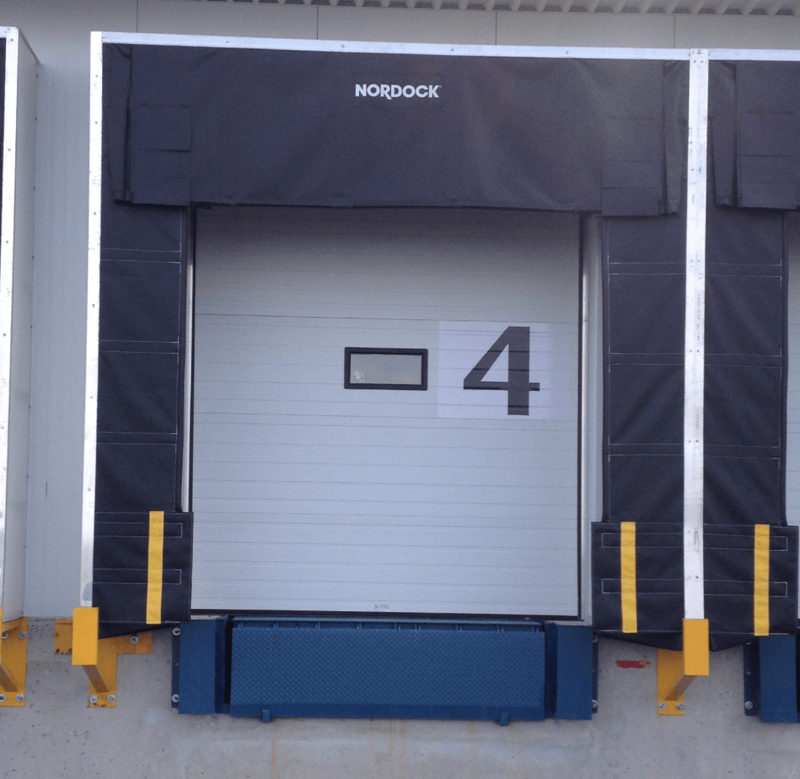 • Designed for demanding applications: Nordock dock bumpers absorb the heaviest trailer impacts, allowing the trailers to ride up and down the face with minimal friction. 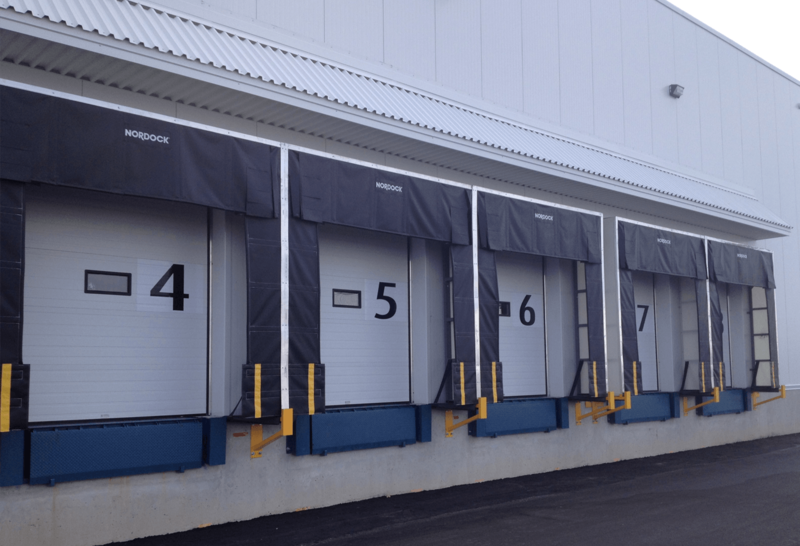 • Durability: Constructed from reinforced or highly durable material, Nordock dock bumpers provide superior durability across all applications. 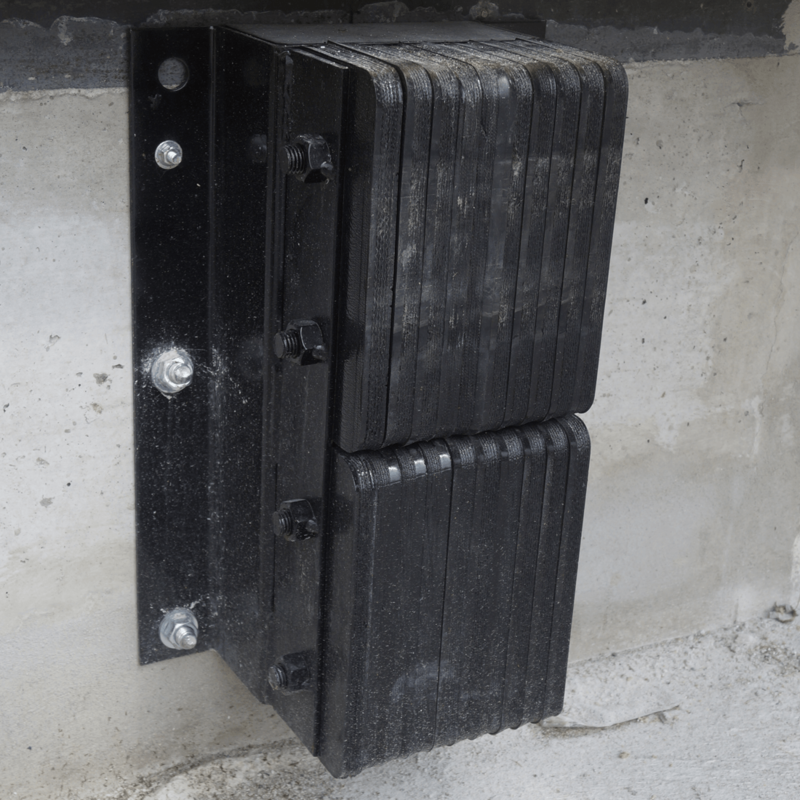 • Reduce building damage: Dock bumpers work in conjunction with a proper dock seal solution to shield the building against any damage. 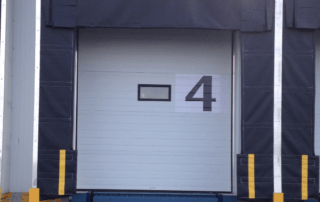 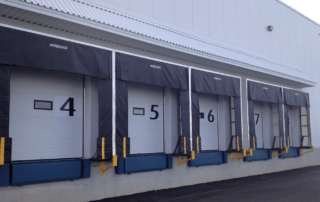 The dock bumper is the single most important piece of equipment in any loading dock area—it’s the first line of defence in protecting your building from damage while the trailer backs into the loading dock. 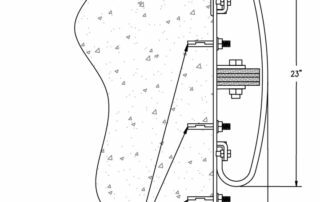 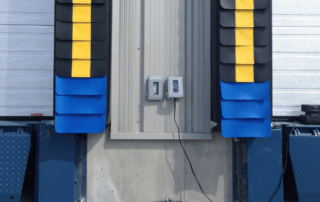 Each dock bumper should have the proper projection (a minimum of 4″), be installed at the right height and be paired correctly with the dock seal or shelter based on the incline or decline approach. 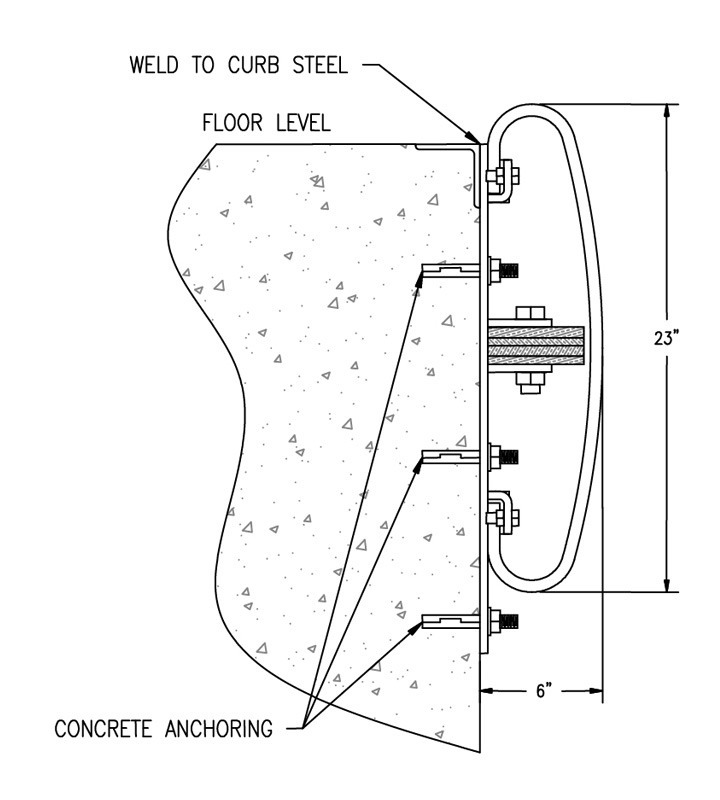 Worn out or incorrect bumpers can cause severe damage to dock seals and shelters due to extensive overcompression, significantly reducing the longevity of the dock seal, as shown below. 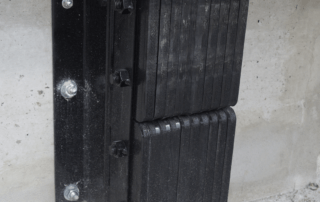 Worn out dock bumpers have overcompressed the dock seal, disfiguring its steel frame. 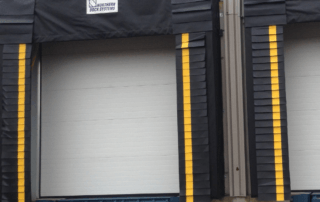 This disfigurement resulted in the dock seal coming off its position, causing serious damage to the building. 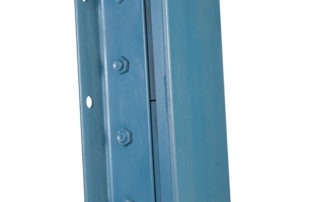 Why use a steel face for a dock bumper? 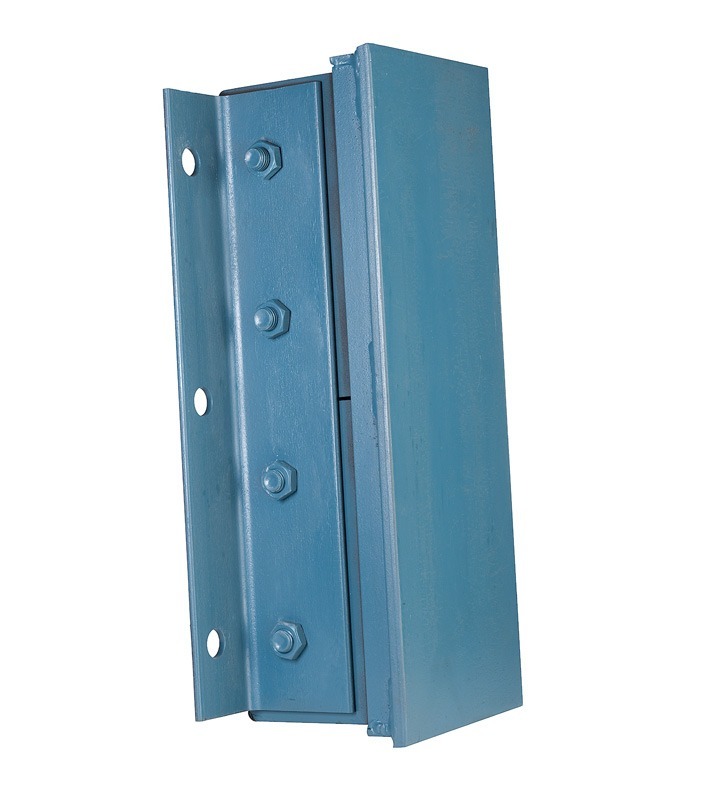 Steel face dock bumpers shield the building, dock leveler, dock seal and trailer restraints from being damaged by frequent impact. 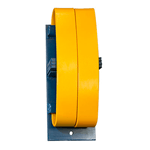 The bumper’s steel face is designed to extend the life expectancy of the dock bumper overall. 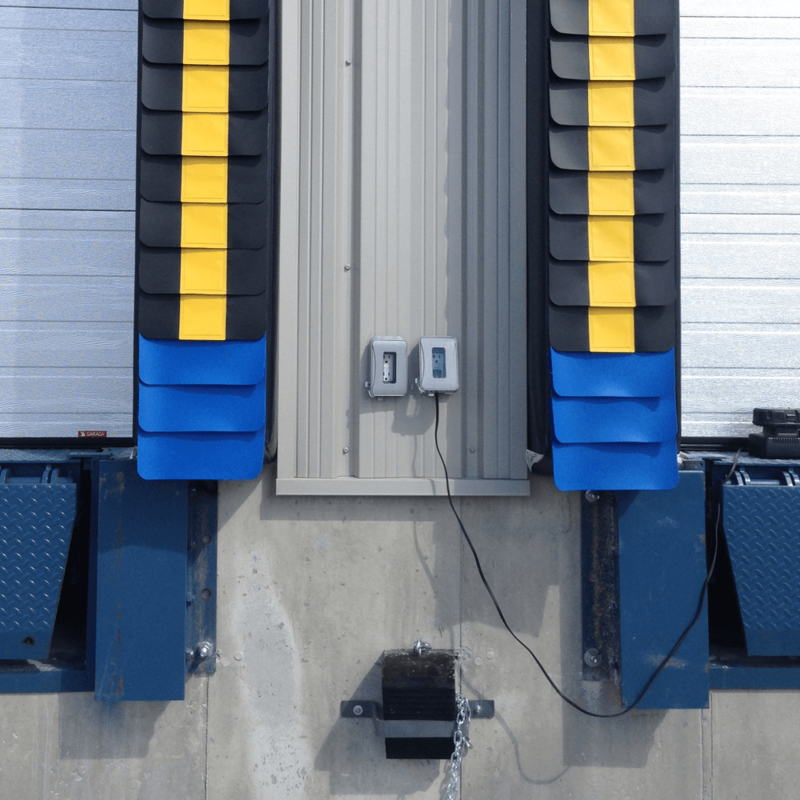 Its floating faceplate provides a large, low friction surface to better handle impact while plated rods provide additional protection against impact around loading docks. 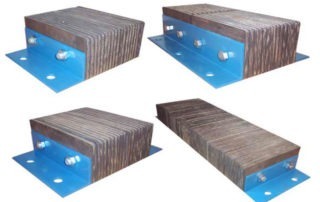 Working in conjunction with proper dock seal solution, steel face dock bumpers are highly adaptable, suiting numerous applications with their flexibility in sizing and mounting configurations. 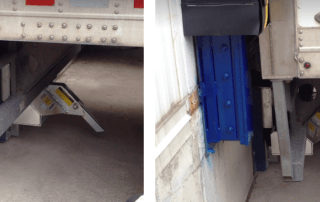 Steel face bumpers are the premium solution (compared to laminate dock bumpers) to protect impact from trucks at the loading dock area. 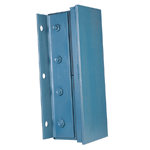 The bumper’s steel face is designed to be durable even under high use to minimize wear and tear. 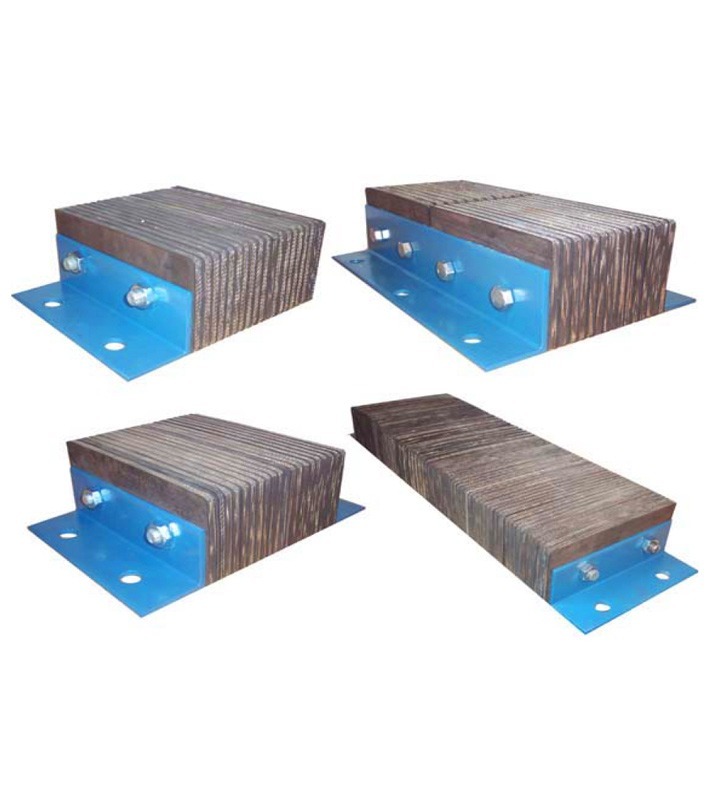 Laminate dock bumpers are ideal for low-to-medium traffic loading docks in factories and warehouses. 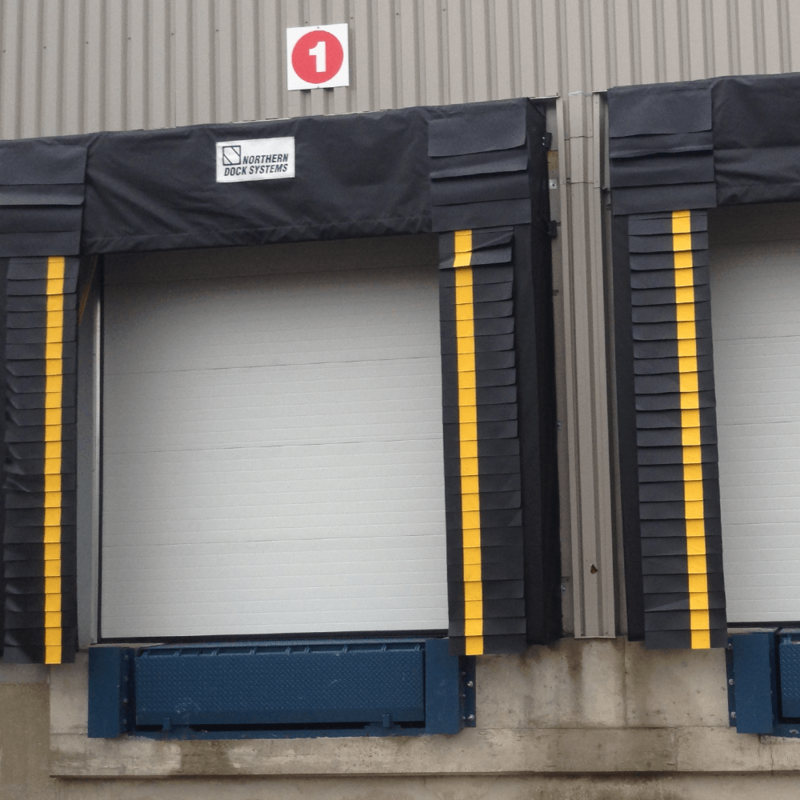 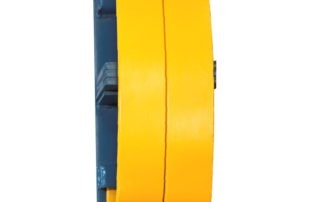 Its in-built wall protection feature absorbs any forklift impact while reinforced laminated rubber with plated rods provide superior durability. 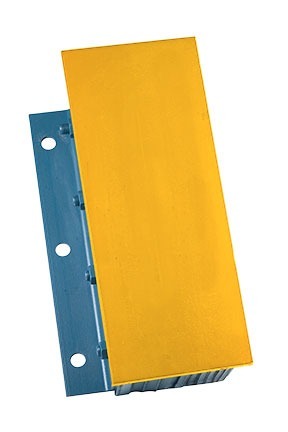 Steel spring dock bumpers use 2"-4" steel spring pads to absorb the heaviest trailer impacts with minimal friction. 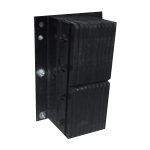 9/16" tempered steel springs mounted on a 3/8" steel back plate and laminated rubber section offers additional support for trailer impact and durability. 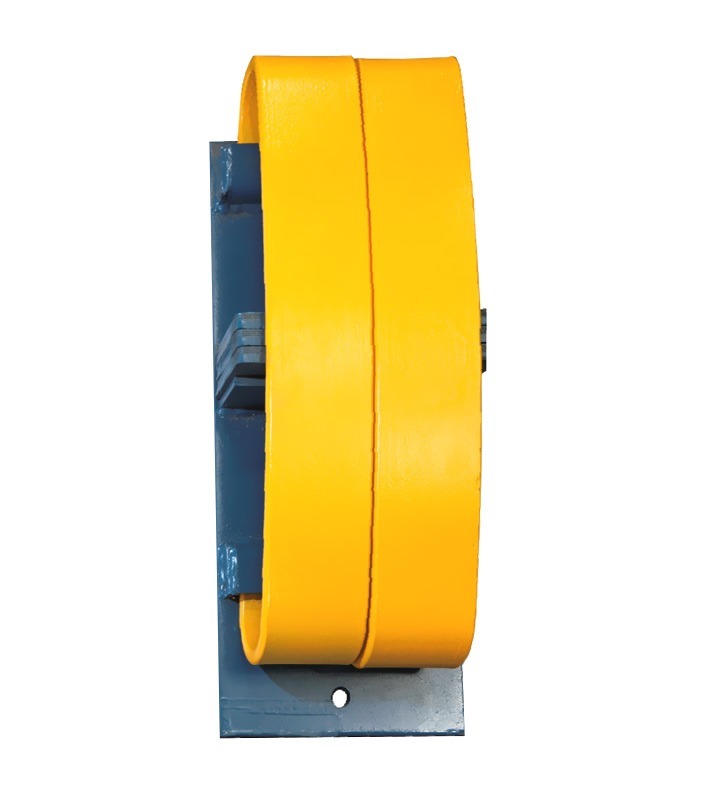 Spring incorporated No No Yes, 2"-4"
• Steel face: yellow truck guide face. 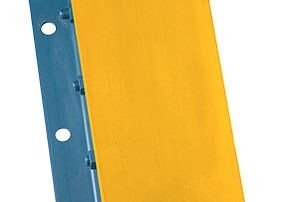 • Solid steel risers and build-outs (extensions from 2"-12", risers from 2"-8").